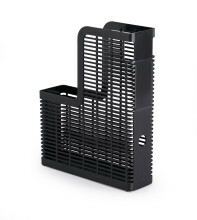 Quality plastic magazine rack in a classic design. 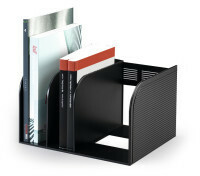 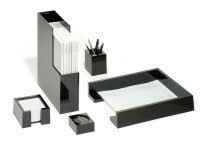 Ideal for holding a range of magazines and brochures. 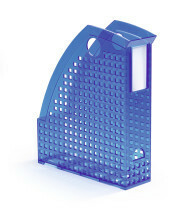 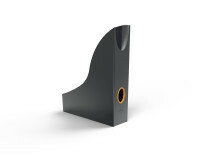 Elegant magazine rack with coloured grip hole for optimal handling.